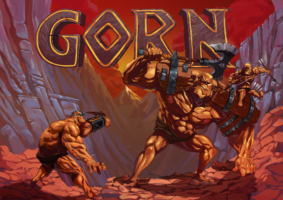 The tasteless indie developer Free Lives (Broforce, Genital Jousting) and long-suffering publisher overlords Devolver Digital have released another new update to GORN, and support for the Oculus Rift App Store. GORN will be on sale for 25% off across all platforms. 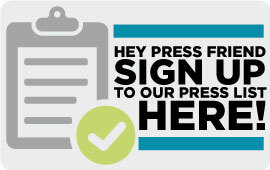 Good Shepherd Entertainment and its many gaming partners have announced the latest addition to IndiE3 – Indie Heaven – three full days of meeting, greeting and eating alongside a fantastic gathering of independent games and gamemakers from June 12-14 at Don Chente DTLA (1248 S. Figueroa St.). The space is directly across the street from the Los Angeles Convention Center – right above Hooters – and adjacent to the legendary Devolver Lot. 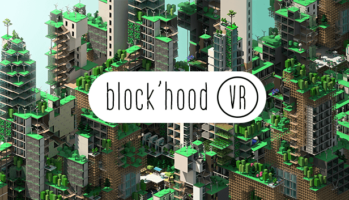 Plethora Project and Devolver Digital have released Block’hood VR, a virtual reality enabled version of their award-winning building project for Vive and Oculus Rift. Block’hood VR is available on Steam for €12.49 with a 10% off discount during launch week and additional 15% off discount for owners of the standard Block’hood game on Steam. Wildly versatile independent developer Free Lives (Broforce, Genital Jousting) and game label Devolver Digital have released the third and biggest expansion to GORN yet with the Big Things Update, available now for free on Steam. GORN is this weekend’s Steam VR Weekend Deal and will be available at 25% off until Monday, February 26.